The Portsmouth Area Ladies (PALS) group is set up and ready to go as the time for their Designer Purse Bingo fundraiser quickly approaches. 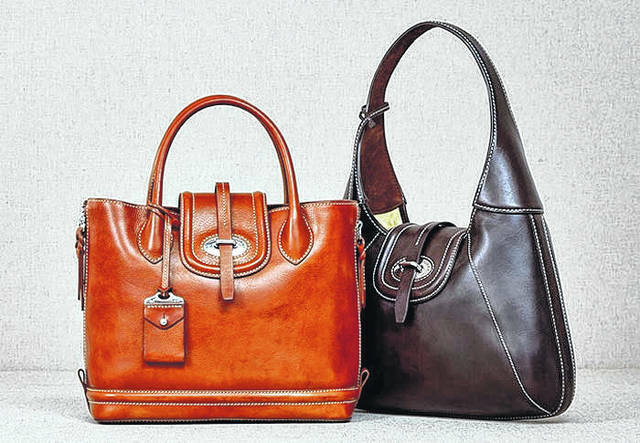 The ladies do so much for the community, and Purse Bingo is one of their best fundraisers. PALS is a volunteer group of women who work to support charitable needs and organizations that will improve the quality of life in the area. PALS has given more than $50,000 to community causes since the group was founded in 2007. Tickets are still available for the PALS Designer Purse Bingo fund-raising party, scheduled to begin at 2 p.m. March 18 at the Southern Ohio Medical Center Friends Center, 1201 18th Street in Portsmouth. Proceeds from the PALS Purse Bingo party go to help nonprofit community causes and needs. The major Bingo prizes include purses by famous designers such as Coach, Kate Spade, Michael Kors, Brahmin, and Dooney and Bourke. Pre-sale tickets may be purchased at the Portsmouth Welcome Center and Morgan Brothers Jewelers, or from any PALS member for $20 or online on Facebook: Portsmouth Area Ladies. Tickets purchased at the door will cost $25. The ticket price includes three Bingo cards for all 15 games, and additional sets of three cards will be sold for $10 each. Call 740-821-1191. Sponsorships for the benefit fundraiser are also available. $500 sponsorships include eight reserved seats, $250 sponsorships include four reserved seats and $100 sponsorships include two reserved seats. Through a grant application process, PALS uses funds raised each year to support nonprofit organizations with a wide variety of concerns, including Scioto County food pantries, Counseling Center drug and rehabilitation programs, Southern Ohio Medical Center projects, Ohio Valley American Red Cross, Scioto County Children’s Services, cystic fibrosis, autism and Area Agency on Aging, as well as other nonprofits like Portsmouth Area Arts Council, Portsmouth Public Library, Southern Ohio Museum’s Cirque d’Art Theatre, collaboration with Portsmouth Bicentennial Committee for the painting of Portsmouth welcome sign on the floodwall, SOMC’s Hospice campaign and many more. PALS also contributed $10,000 to the Scioto Foundation’s UCAN 2012 endowment campaign aimed at creating a college-going community and established an endowment with the Foundation that provides a scholarship for a worthy young woman to assist with her college costs each year. The annual event is designed to be fun and enjoyable. The philanthropic group promises to use what money is raised for so many good causes in the community. 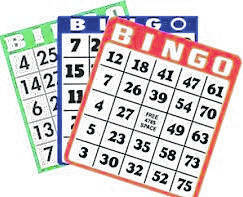 Visit PALS online at www.portsmouthpals.org or search Facebook for Portsmouth Area Ladies’ PALS Purse Bingo.